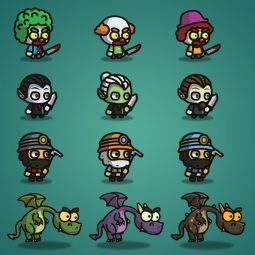 Items that noted “Sold by Tokegameart” presented in one huge bundle “2D Game Art Bundle – 2017 New Year Bundle” Over 90 items are included. 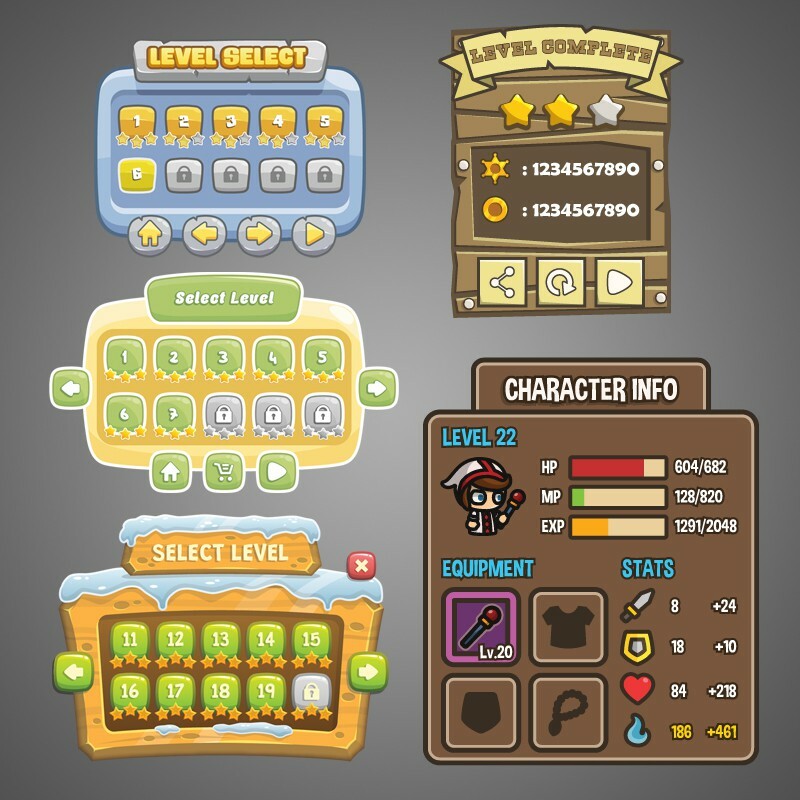 This bundle includes some of items in “2D Super Bundle Game Asset“. 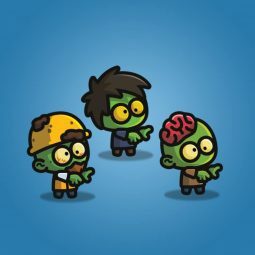 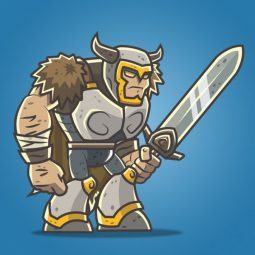 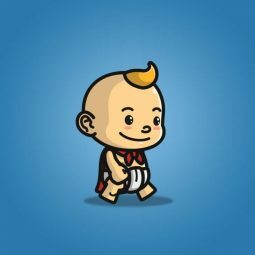 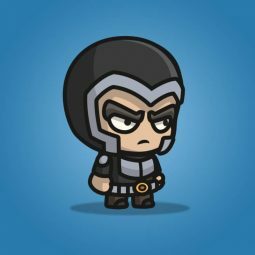 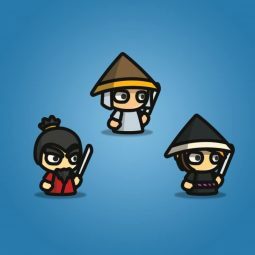 2D Game Art Bundle by TokeGameArt. 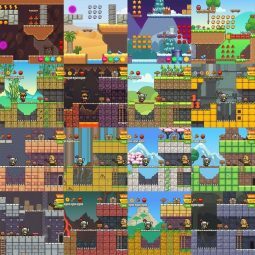 Over 100 items in one huge game art bundle! 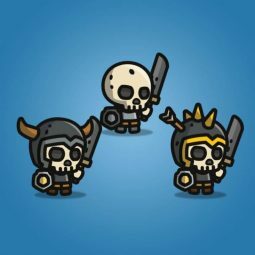 Tiny style skull character sprites. 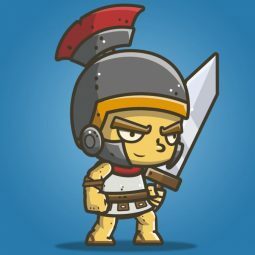 Suitable for 2d side scolling & top-down games. 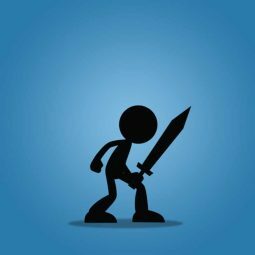 Stick Swordman a set of 2D Stickman style character sprite. 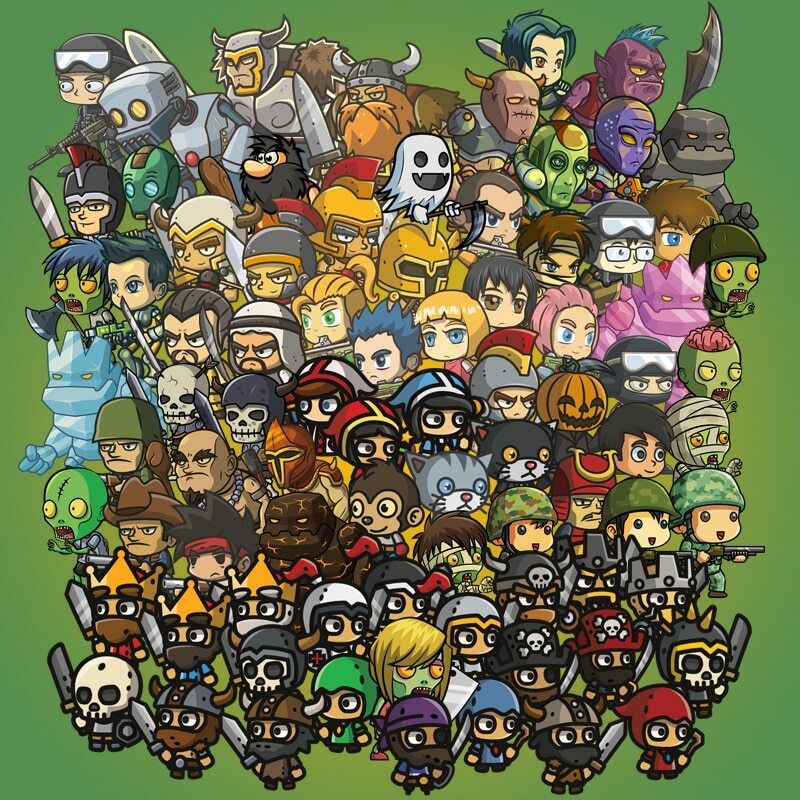 The Medieval Knight Character Sprite. 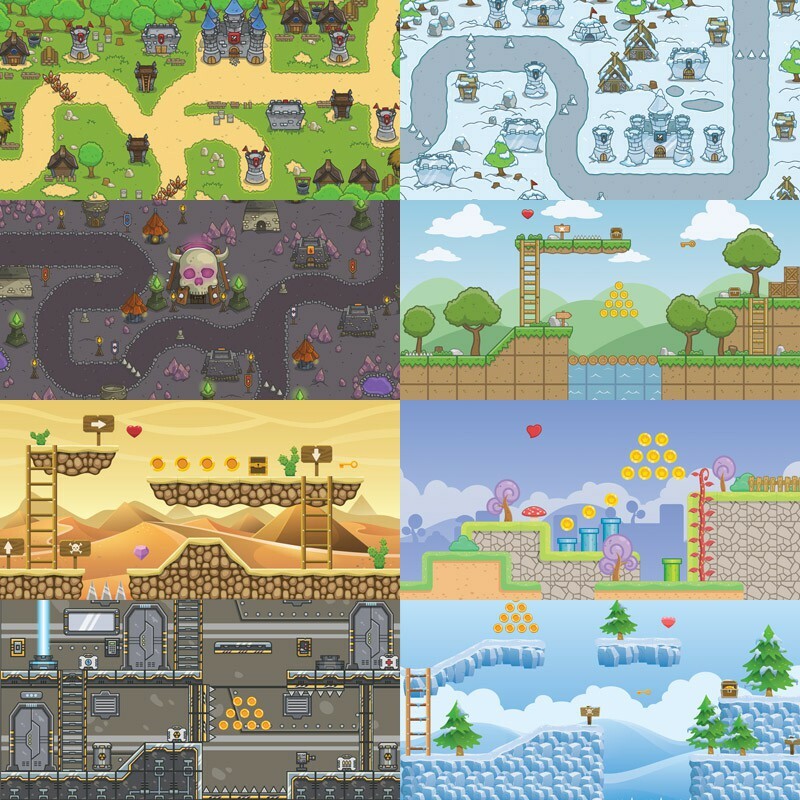 Perfect for your next 2D top-down game projects!